Entrepreneur and soon to be TV star Ben Towers has been named the Number One on The Times Magazine Superteen Power List. The global list is full of impressive talent and Ben is proud to be among them. With six years experience in business already under his belt at age 17 Ben started his digital media agency, Towers Design, at 11 years old and has grown it to employ a staff of 15 with more than 700 clients. As well as managing a business Ben is creating a new social media application called Social Marley, this will revolutionise the way businesses view and use social media. He is currently looking for his first round of funding. Being at the top of this list is just one of the growing list of achievements for Ben Towers but watch this space! Ben will appear as a mentor on the upcoming BBC series Pocket Money Pitch. About Ben Towers Ben Towers has been named by Richard Branson as “one of the UKs most exciting entrepreneurs” and at only 18 years old he runs a successful marketing agency (Towers Design) working with leading brands all over the world to engage them with the next generation via social media and effective campaigns. 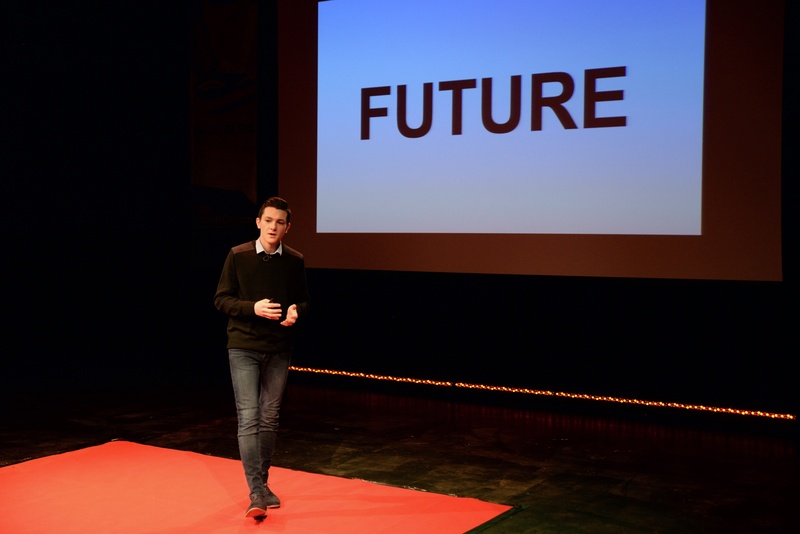 Ben was named by The Times at the top of their Super Teen Power List in the world and is an experienced public speaker and regularly on TV promoting young people in business. About Towers Design Started by Ben Towers when he was just 11 years old, Towers Design is a thriving, multi-award winning Kent based full service digital agency offering design, printing, website development and hosting services to clients in Kent and London. www.towersdesign.co.uk About Social Marley Social Marley the latest company to be created by leading young entrepreneur Ben Towers. Launching soon, the platform is set to change how social media can be managed for small and medium sized businesses of all kinds. © Copyright 2019. Ben Towers.